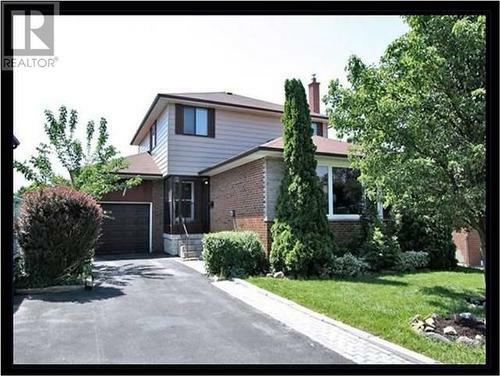 Spacious Semi Detached Two Storey, Three Bedroom Home Nestled On A 32 X 115' Lot. Child Friendly Neighbourhood, Close To Public And Catholic Schools, Transit, Amenities, Parks And More. Updates Include: Roof 2017, Re Insulated Attic, Thermal Windows 2015, Foundation Sprayed Foamed All Around, He Furnace, Double Capacity He Cac, Energy Star Rating 73 And More. **** EXTRAS **** Included: S/S Fridge, S/S Gas Stove, Microwave, Garburator, Freezer, Washer, Dryer, Ceiling Fans (2), Window Coverings, Elf's, Fireplace (As Is), Hi Furnace, Hi Cac, 90 Gal Aquarium,Hwt (R), Copy Of Existing Survey..
Sun Filled Home Lovingly Cared For. 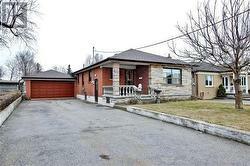 Spacious Three Bedroom Home With Finished Basement Includes A Second Kitchen And Side Entrance. Freshly Painted, Roof Fall 2016, High Eff. 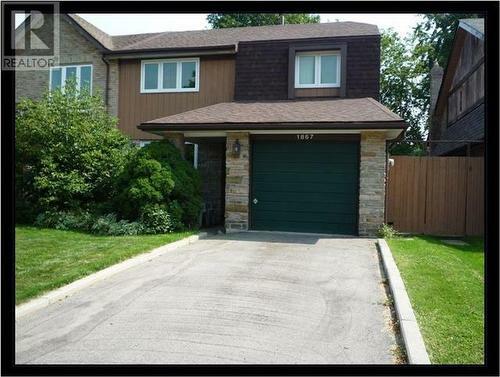 Furnace, 100 Amp Breakers, Hardwood Floors, Detached Double Garage With An Amazing Long Driveway Are Just A Few Features You Will Love! 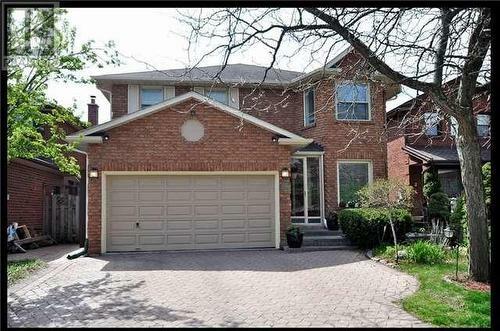 This Locale Boasts An Easy Walk To Schools, Shopping, Ttc & Easy Access To 401. Making This The Perfect Family Home! **** EXTRAS **** Fridge, Stove, Microwave, Dishwasher, Washer, Dryer, (Appliances In As Is Condition) Elf's, Window Coverings, Egd (1), Hwt Rented.. 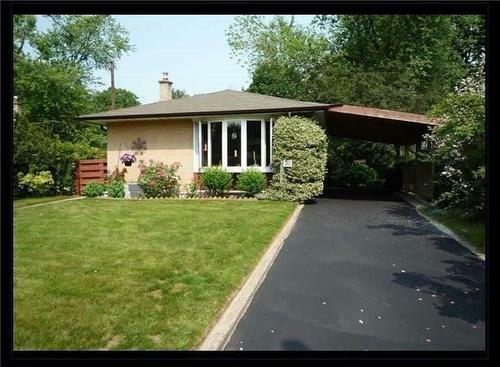 This Cute Bungalow Nestled on a 80.79 x 93.41 Lot. 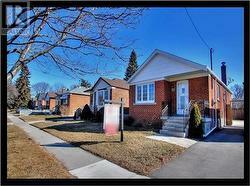 Excellent Location, Steps to Schools, Transit & Places of Worship. Start Packing, Your New Home Is Ready! Nothing To Do But Move In And Start Enjoying! Three Bedroom Bungalow Nestled On A Quiet Street With A Separate Entrance To A Nanny Suite/Teenage Retreat. 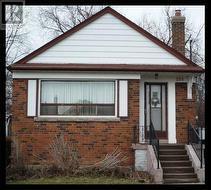 Home Boasts Amazing Updates Including Fenced In Backyard With 600+ Sq. 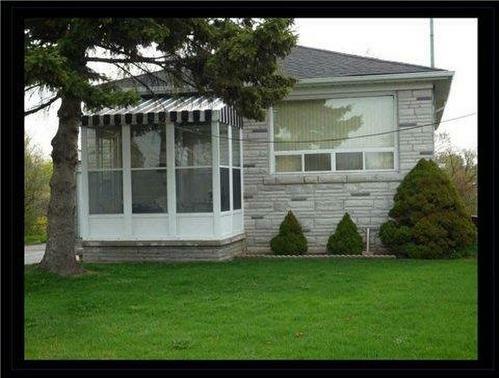 Ft. Patio, Great For Entertaining Or Small Children/Pets. Close To Schools, Hwy' S, Places Of Worship And Amenities. **** EXTRAS **** Included: Fridge (2), Stove (2), B/I D/W, He Washer, He Dryer,Elf' S, He Furnace, Wooden Tool Shed. Hwt (R) Excluded: WindowCoverings. Executive Home, Bright & Spacious 9 Yr Custom Built House In Sought After Centennial Area Nestled On A Cul De Sac. Quality Finishes Incl: Grand Foyer, Soaring Ceilings, Crown Mouldings, Gleamiing Hdwd Flrs & More. 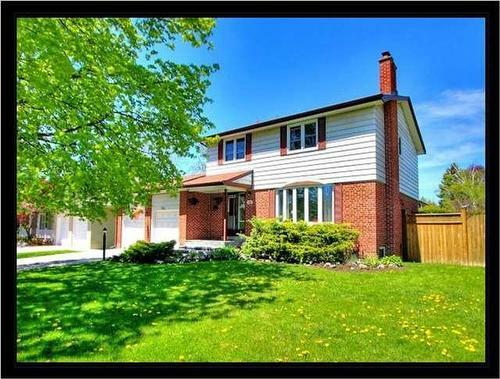 Home Boasts: Lge Principle Rms W/9' Ceilings, Main Flr Laundry Incl: Sep. Entrance To Unspoiled Bsmt & Garage. 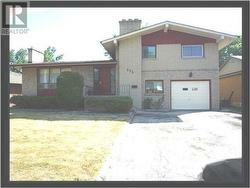 4 Bdrms, 3 Washrooms On 2nd Level Incl: A 5th Bdrm/Den & 4th Adjoining Washroom On Main Floor. 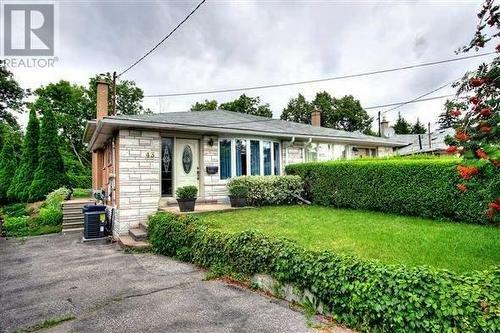 Close To Uoft, Major Hwys, Schools & Zoo. Excellent First Time Buyers Home! We Are Clean + Move In Ready! Needs Your Personal Touches To Update. Brick Bungalow With Sun Filled Rooms Has Loads Of Potential Nestled On A Mature Lot Backing To Open Field. 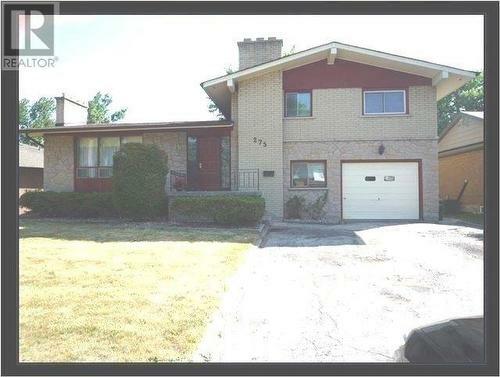 Separate Entrance To Basement, Some Updated Windows, Hardwood Under Broadloom, Large Eat-In Kitchen, Central Air, Central Vacuum, Loads Of Potential For In-Laws Or Teenage Retreat! **** EXTRAS **** Refrigerator, Stove, Freezer, Washer. Dryer, Window Coverings,All Electrical Light Fixtures & Ceiling Fans, Hwt(R). All Chattels As Is. Sold over list with 9 offers!!! Handy Man Special!! Two Bedrooms, 2 Washroom Brick Bungalow. Loads Of Potential Nestled On A 41.67' X 120' Lot. 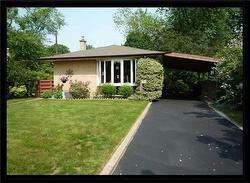 House Built In 1953 Is Being Sold ""As Is"" With No Warranties Offered Or Implied. Great Location. 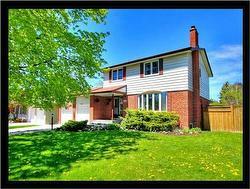 Mins From Major Hwy's, Schools, Places Of Worship & Costco. 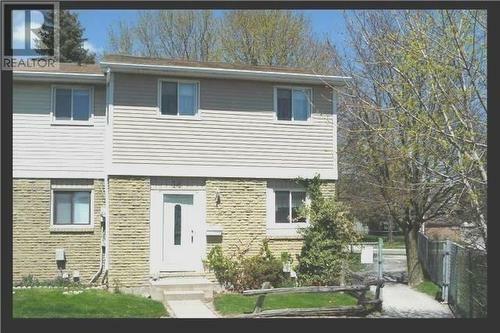 **Excellent Project For Renovator/Contractor** **** EXTRAS **** Fridge, Stove, Washer, Dryer, Window A/C, Elf's, Furnace 8+ Years., Roof 12+ Years., Breaker Panel, Hwt (R). All Appliances As Is. No Survey Available. Sold over list! 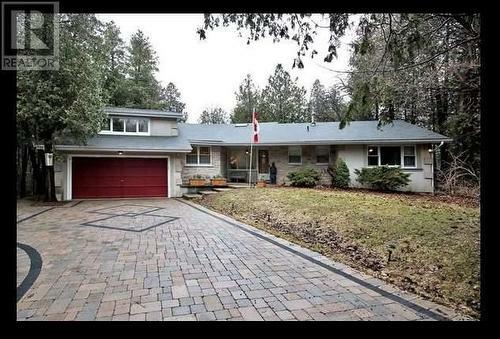 Spectacular Rouge Valley Family Home Nestled On A Prem Lot, Close To Schools, Parks & Nature Trails. 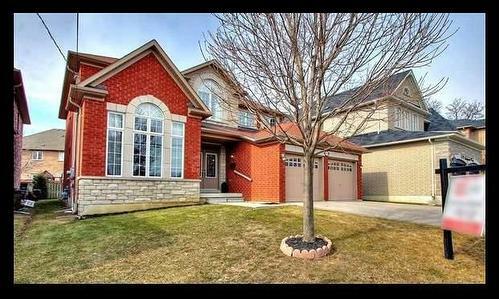 Beautifully Appointed Interior With Sun Filled Rooms, Open Concept Kitchen, Granite Counters, S/S Appl, Gleaming Hardwood Floors, M/F Laundry, Over Sized Bedrooms, California Shutters, Wine Cellar, Sauna, Surround Sound & More! Enjoy The Tranquility Of The Backyard Waterfall & Pond On A Warm Summer Evening! No Disappointments, Bring Your Fussiest Buyers **** EXTRAS **** Fridge (2), Stove (2), B/I D/W, M/W, Washer, Dryer, CaliforniaShutters, Mirrors Front Entrance, Mirror Closet Doors, Egdo, Remotes (2), Ceiling Fan, Garden Shed, R/I Vacuum, Intercom System(As Is), Pond. Hwt ***See List Of Attachments*** Sold in less than a week Over List!! 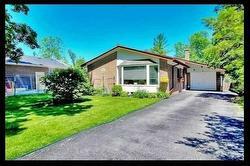 Enjoy Living In Beautiful Guildwood Village! 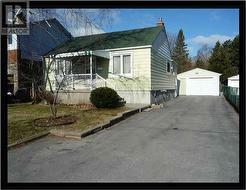 Bright, Spacious Three Bedroom Backsplit Nestled On A 50 X 226.16' Lot. Amazing Home Boasts: Open Concept, Updated Kitchen, Gleaming Hardwood Floors, Hot Tub And So Much More!! Excellent Teenage Retreat Or Nanny Suite! Walk To The New Guild Inn, Great Schools, Ttc, Places Of Worship, Grocery Store And All The Amenities You Will Need! Location! Location! 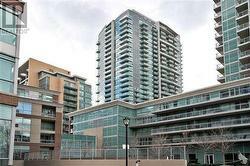 Mins To Scarborough Town Ctr, Major Hwy's, Go Train + Ttc. Forest Mansion Unit With 1000 + Sq.Ft. 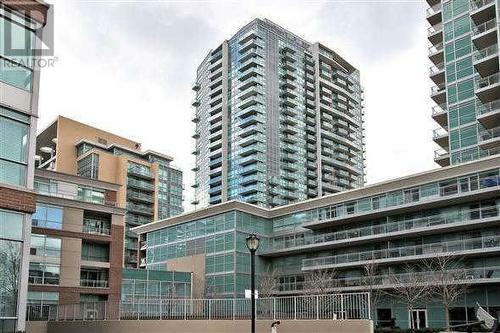 Beautiful Unobstructed Lake Views & Panoramic City Views! New Hardwood Floors Thru Out, Pot Lights, Locker 4'7"" X 9'10"" & Two Over Sized Parking Spots, Large Enough To Park 3 Cars In Total. Gated Community, Excellent Management, Plus Amazing Facilities. You Will Not Be Disappointed! End Unit! Neighbours One Side Only! Updates Needed! 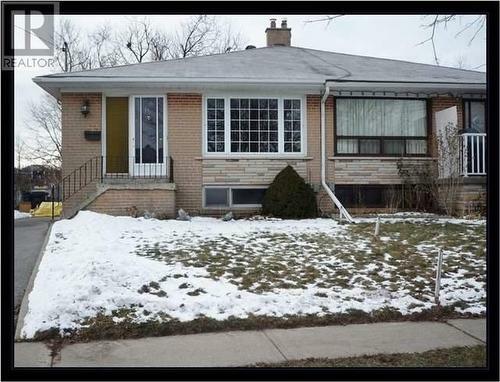 Excellent First Time Buyers Home! 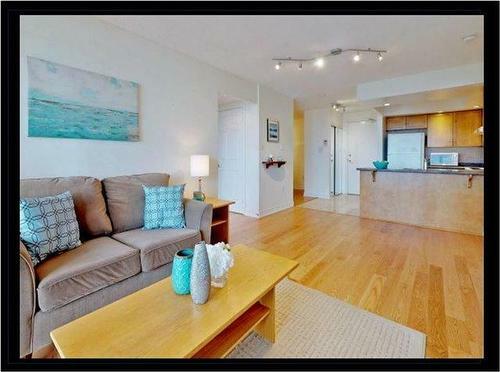 Move In Ready With Immediate Possession If Required! 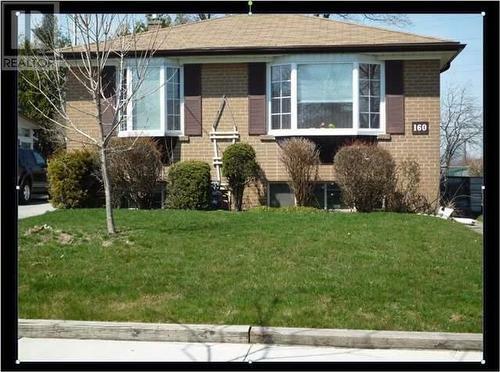 Spacious Three Bedroom End Unit Includes Three Washrooms, Large Kitchen, Walk Out To Deck And More! 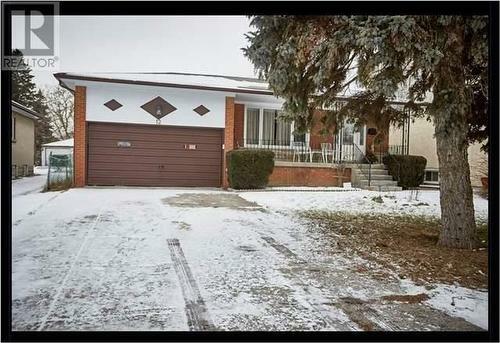 You Will Love The Location, Steps To Pickering Town Centre, Transit, Go Transit And Major Hwy's... **** EXTRAS **** Fridge (2), Stove, Washer, Dryer, Ceiling Fans (5), Mirrored Closet Doors, Window Coverings, Elf's, Mailbox. Hwt (R). Welcome To Victoria Village! Great Place To Raise A Family! Close To Hospitals, Schools, Ttc, Major Hwy's And Amenities. 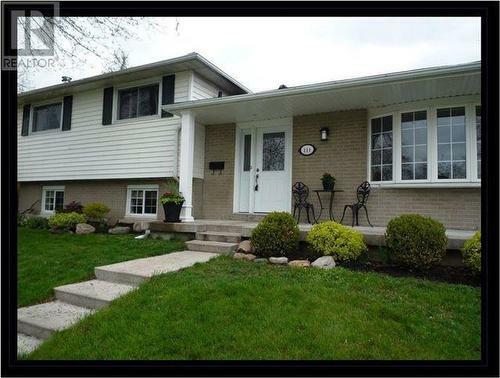 This Home Has Been Lovingly Cared For With Immediate Possession If Required. Sun Filled Rooms, Crown Mouldings, Hardwood Floors, Beautiful Perennial Gardens & More. See Attached Feature Sheet For Updates..... **** EXTRAS **** Fridge, Stove, Washer, Dryer, Tool Shed, Cac, Furnace, Elf's, Window Coverings. Location! Location! 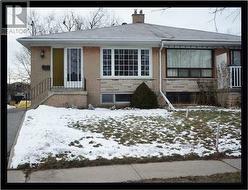 Beautifully Updated 3 Bedroom Family Home. 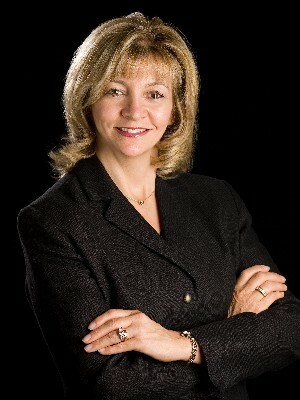 Show Your Fussiest Clients, No Disappointments! 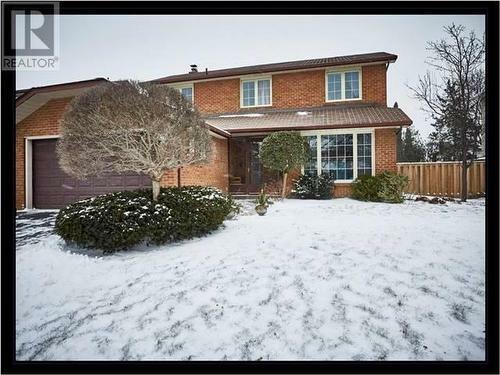 Home Boasts, 2 Fireplaces, Gleaming Hardwood Flrs, Pot Lights, Master Bedroom With 4 Pc Ensuite Including A Large Walk In Closet With Window. Sliding Doors To Deck & Inviting In-Ground Pool With Complete Private Backyard & Still Room For Entertaining, Pets & Children To Play. Steps To The New Guild Inn, Great Schools, Bus Stop & Amenities.